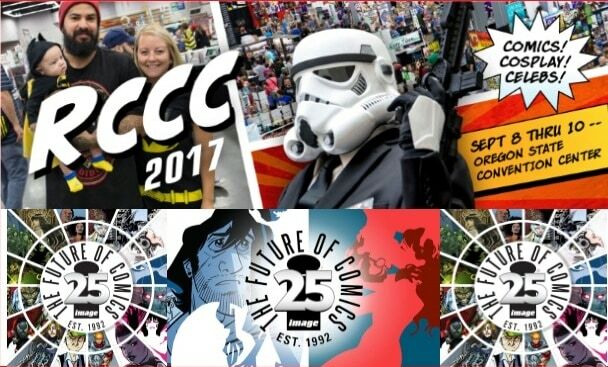 The Indie Comic Scene Is About To Change in 2017! Competition makes for better business and happier customers. For quite some time, Diamond Comic Distributors has been the big the go-to source for distribution of comics. There hasn’t really been an alternative able to compete against the distributor. But hey, what are you going to do? They’re Diamond so deal with it. Well not any longer as one company in the Pacific Northwest is leading the charge at challenging Diamond’s distribution monopoly. 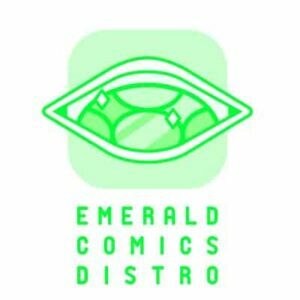 Emerald Comics Distro is an independent comics distributor based in Seattle, WA launching in 2017 from indie creator Anne Bean. 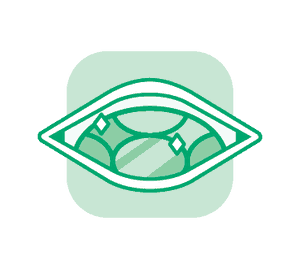 An Associate Editor for Minor Arcana Press and an indie book designer herself, Bean is taking on the Herculean task at making a worthy competitor for Diamond. Initially beginning in the greater Seattle area, Emerald Comics Distro is already laying the groundwork for a successful approach and helping indie creators get their books into retailers. She intends on focusing on independent titles, as they are the ones usually stymied by Diamond’s high demands as far as retailer requirements and getting their books any chance of being seen by the masses. PopCultHQ has spoken with many in the comic book industry lately, from retailers to publishers to creators, and Diamond has simply been lax as of late as to their quality of standards and customer support. Even in the last couple of months, they’ve dropped the ball on a number of new releases from a number of publishers. Issues have arrived late or not at all. Even worse than that is the number of people encountering damaged and dinged books. Valiant Comics is set to release some extremely rare exclusives featuring brushed metal on the cover for their X-O Manowar series and have already announced they will be shipping those directly to the retailers themselves to avoid the chances of Diamond dinging up these very valuable exclusives. And who can blame them? A lot of Seattle area comic shops buy indie comics wholesale or on consignment. Hooray! But do you know how much it costs to drive your comics around to sell them? Half a day and about $6.50 in gas and parking, assuming you’re an efficient parking wizard. And if you’re using public transit? The better part of eight hours and $10. Boo! Save time and money by paying a monthly service fee to Emerald. 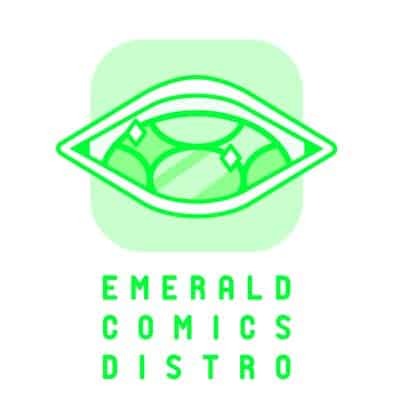 Whether you have one title or ten, Emerald will bring your comic around to the Puget Sound area comic shops where it will sell best and get it on the shelves. 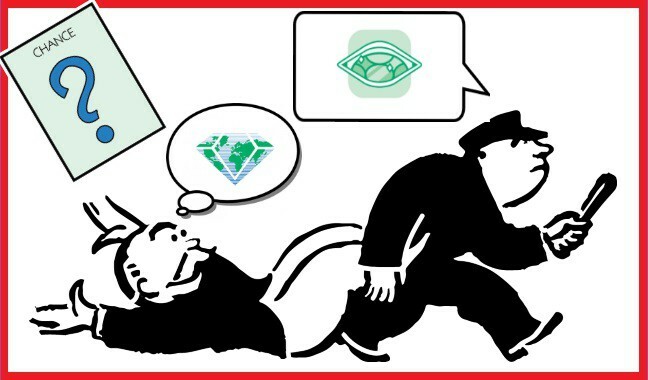 Emerald won’t take a cut of your wholesale sales: all the money you make goes back to you. We’ll send you a monthly sales report and payment. Once Emerald has a good rhythm going with local shops, we’re planning on expanding to indie-friendly shops across the nation. Once we have a wholesale store going, we’re planning on expanding to retail, including curated subscription packs. 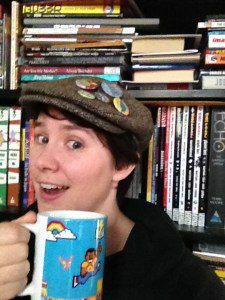 Be on the watch for more from Emerald Comics Distro and Anne Bean, the distributor this industry needs AND the one it deserves. 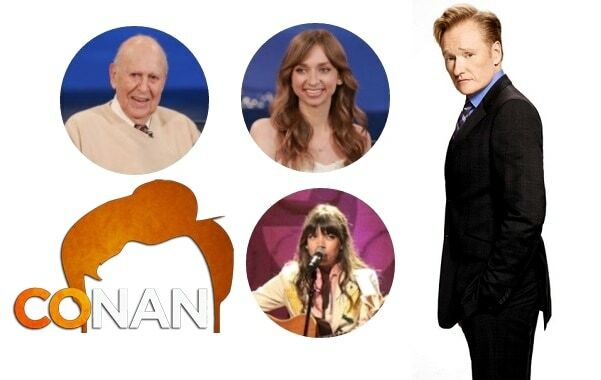 As further developments unfold, we’ll bring you all the latest to keep you apprised of their progress. My name is Anne Bean, and I came into comics in the roundabout way of a small-town kid in the 90s. I began by reading web comics and checking out trades at my local library. Eventually I moved to a city for college and went to a real live comic shop, gosh! 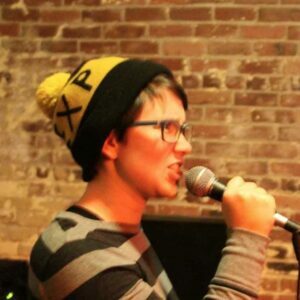 As an adult, I live in Seattle and have the joy of being a part of the vivid Seattle comics scene. From independent collectives to Fantagraphics, the Seattle indie scene is better than ever. I write comics and work with a variety of artists, and contribute to the DUNE mini-comic. In 2015, I was awarded an Artist Trust GAP grant to complete several of my own comics. I love indie comics, from mini-comics to web comics to the brilliant Kickstarter anthologies of recent years. My dream is to help get these comics out into the world in a way that’s affordable, accessible, and helps support marginalized voices. 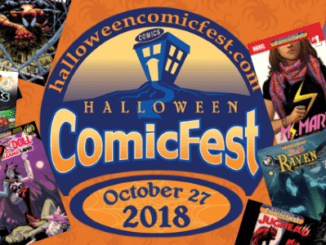 [Comic Book News] Halloween ComicFest 2018 Comics Announced! 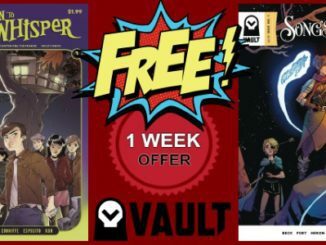 June 13, 2018 Jason Bennett Comic Book News, Free Comic Book Day Comments Off on [Comic Book News] Halloween ComicFest 2018 Comics Announced!